It is with great sadness that we say goodbye to a great friend and dealer, Bill Miller. Bill passed away Monday night at the age of 68 after an incredible two-and-a-half-year battle with cancer. 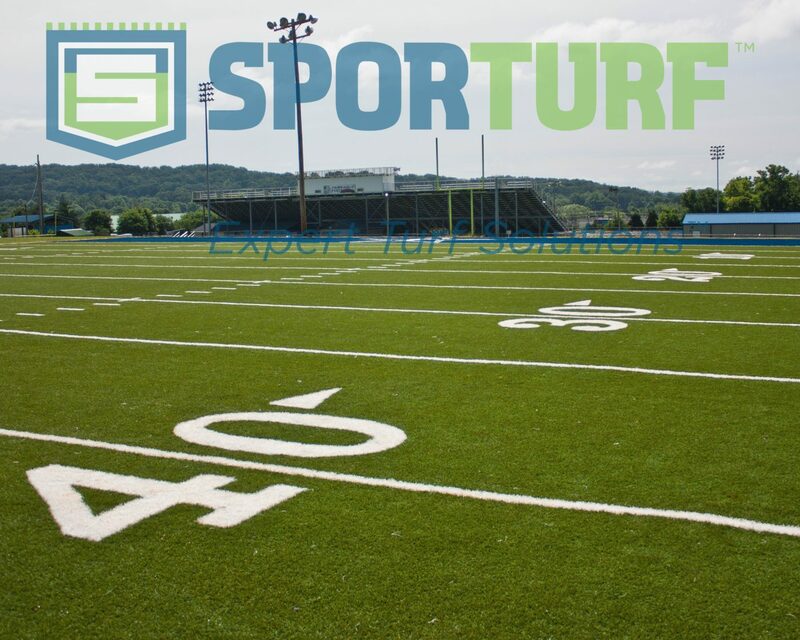 Sporturf™ was lucky enough to call Bill a dealer since 2006. Over the years he built everything from full size baseball fields to countless infields and batting facilities. 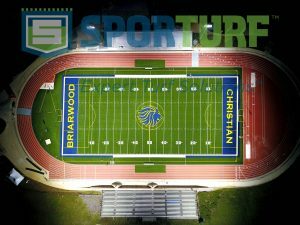 Bill always enjoyed helping programs enhance their existing facilities so the athletes could showcase their skills. 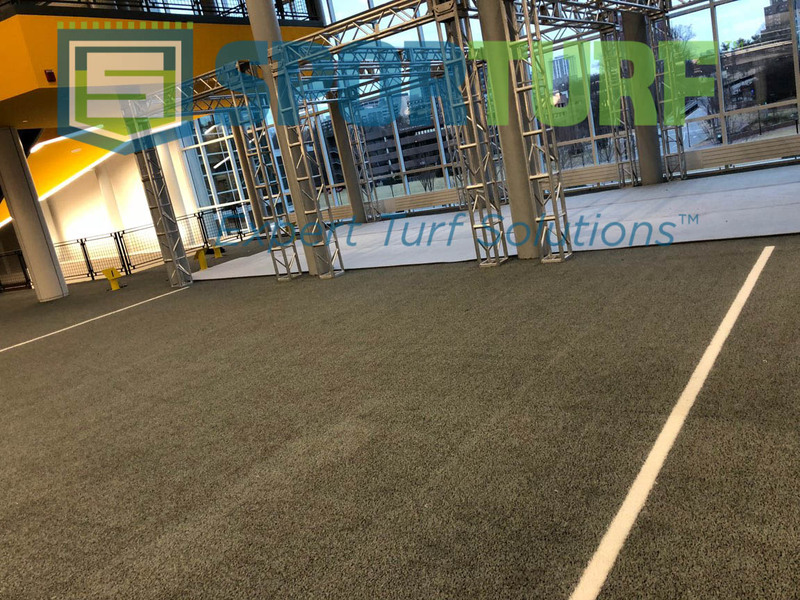 Prior to his introduction to the world of synthetic turf, Bill had already built an amazing career as a baseball coach. 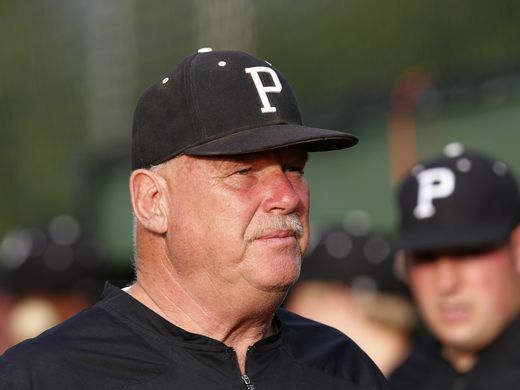 He amassed a staggering 1,144 victories over a 39-year career that included 6 state titles making him the winningest coach in Kentucky high school baseball history. A PRP grad, Miller attended the University of Alabama, where he played one season of football for Bear Bryant before lettering in baseball the rest of his college career. 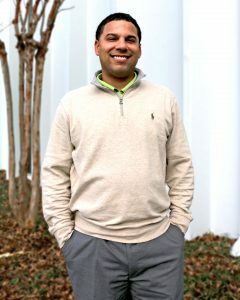 He returned to his high school alma mater as an assistant baseball and football coach after graduating and was named the program’s second head coach in 1980, succeeding Bill Waddell, Nick’s grandfather. Miller is survived by his wife, Vickie, and two children, son Matt and daughter Megan, who is in her 15th season as the head softball coach at PRP. Bill led an amazing life and was a true pleasure to speak to and be around. 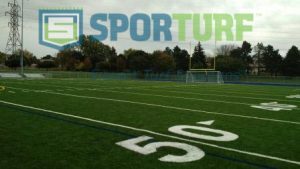 He will definitely be missed by the Sporturf™ family. Her past work experience includes 10 years with Mohawk Ind. 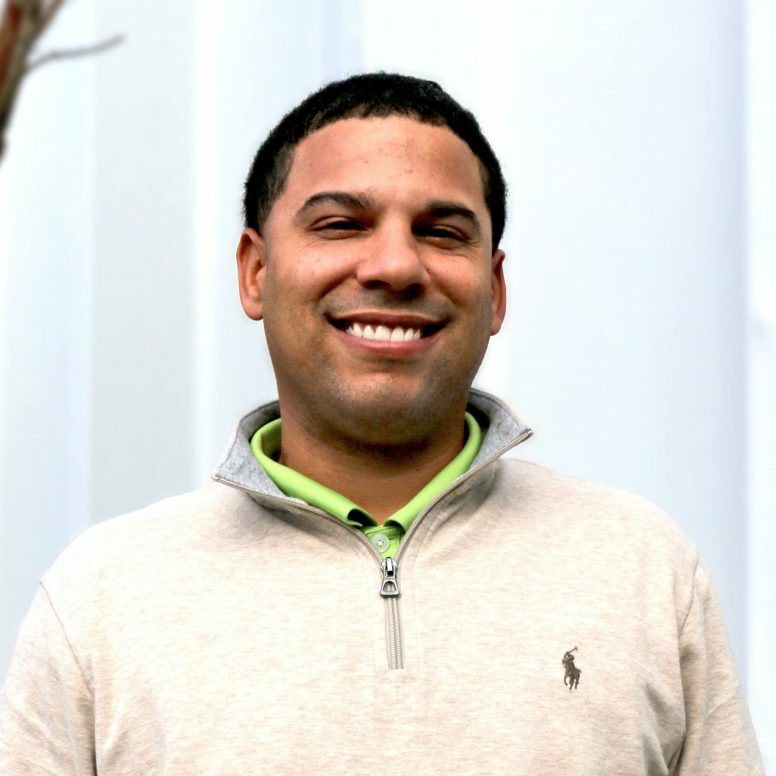 as a Purchasing Assistant/Buyer, 11 years with J & J Industries as a Customer Service/National Accounts Coordinator and 3 years with Gordon Hospital’s Owasa Family Medicine as a medical office assistant. 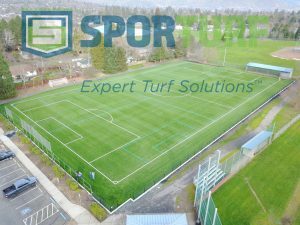 Lisa joined Sporturf’s parent company, Controlled Products, in February 2016 as a Customer Service Representative and transferred to Sporturf™ as Lead Generation Coordinator in February 2018. Lisa currently resides in Cohutta, GA with her husband Michael and has two sons , Dillon age 25 and Logan age 17. 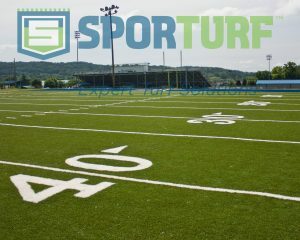 Sporturf™ dealer Playrite worked with Farragut high school to install a practice field for their football team when they needed one. 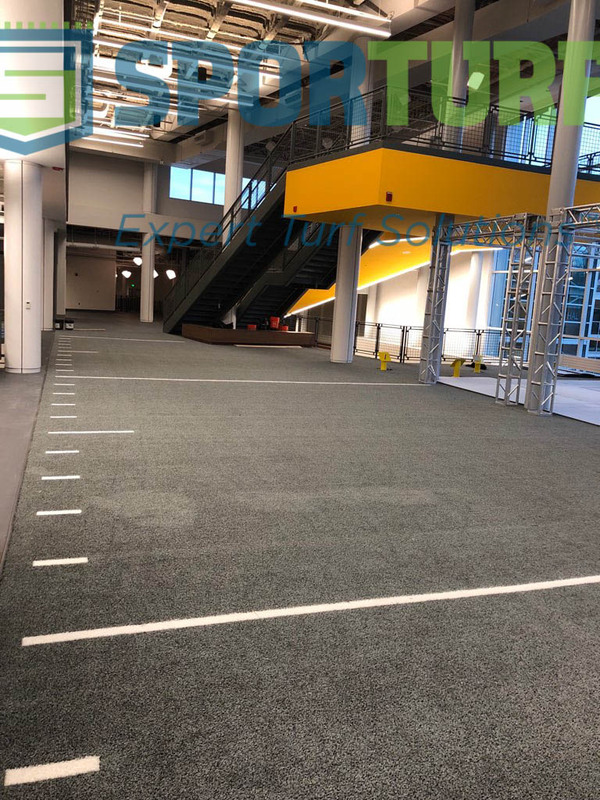 Since 1994, PLAYRITE has served as the premier sports and recreation construction company in Tennessee. With extensive experience and expertise, PLAYRITE has established a reputation that is the best in the industry. From basketball courts and tennis courts to playgrounds and putting greens, PLAYRITE is your source for everything sports and recreation. 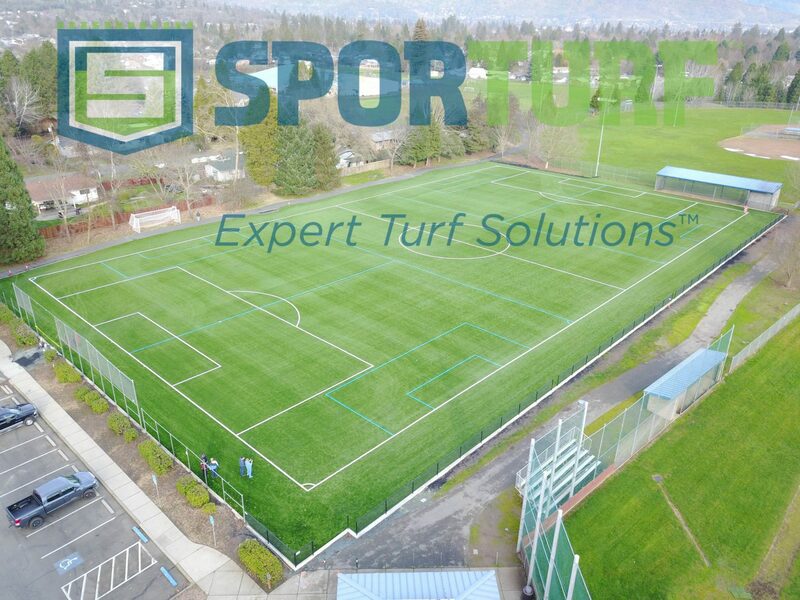 In addition to using the latest techniques and technology during construction, PLAYRITE provides and installs state-of-the-art synthetic turf surfacing, playground equipment, sports equipment, site furnishings, outdoor exercise and fitness equipment, and bicycle parking solutions. The Farragut Admirals chose Playrite and Sporturf’s GameChanger 3c-50 for their practice field. GameChanger is very similar to natural grass: This advanced yarn provides resilience and strength at the same time. 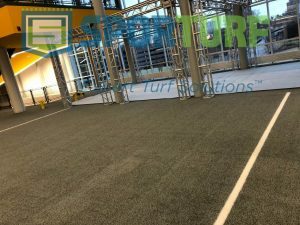 The fiber has exceptional split resistance compared to conventional turf fibers. This increases the performance in sliding friendliness, ball roll, ball bounce and durability.